Venshore Mechanical Ltd. is dedicated to ensuring that all measures are taken to protect the environment and natural resources related to all Venshore Mechanical Ltd. operations. As an industry leader in a changing world, we recognize the need for social responsibility. We are constantly working together with our partners, clients, subcontractors, suppliers and employees to find sustainable solutions to projects while protecting the resources around us for everyone to enjoy. 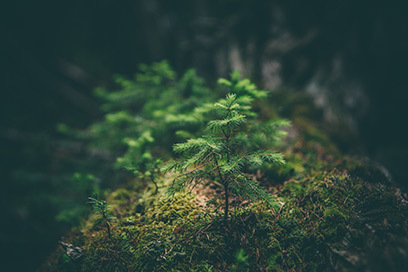 Through responsible environmental management, our goal is to meet or exceed all applicable environmental laws, rules and regulations and current industry standards.